My mom’s cell service is $6.46 per month for 2000 minutes per year. Text messages and data are free when her phone is connected to Wi-Fi. She pays $20 per month for a mobile hotspot that adds fast, unlimited 4G LTE data that she uses for her home – and on her smartphone – to stream movies and access the Internet. An AT&T ZTE Mobley with AT&T’s $20 per month unlimited 4G data plan. The Mobley is intended to be used as a mobile Wi-Fi hotspot in your vehicle. It’s often used to allow your kids to stream movies from the back of the car. You can choose an unlimited 4G data plan for the Mobley that costs $20 per month when you commit to a 24 month contract. 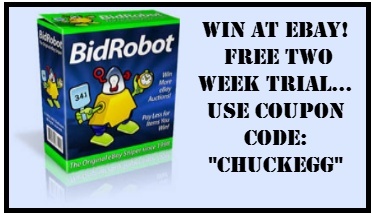 There is also a $45 one-time setup fee with a 14 day money back guarantee. The Mobley is currently available only at the AT&T website, not at stores. 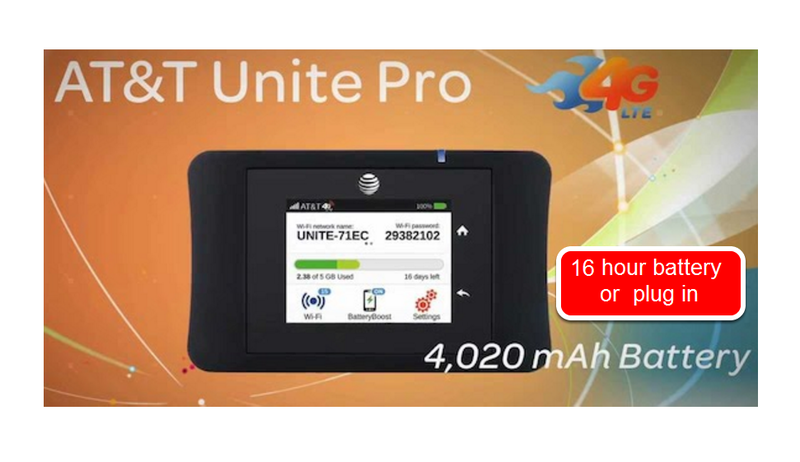 A (used) AT&T Unite Pro 4G LTE Mobile Wi-Fi Hotspot. About $60 on Amazon. This is a portable Hotspot that has a 16 hour battery and an optional antenna port. It’s about the size of a smartphone and it displays signal strength, Megabytes consumed, battery status and other information. 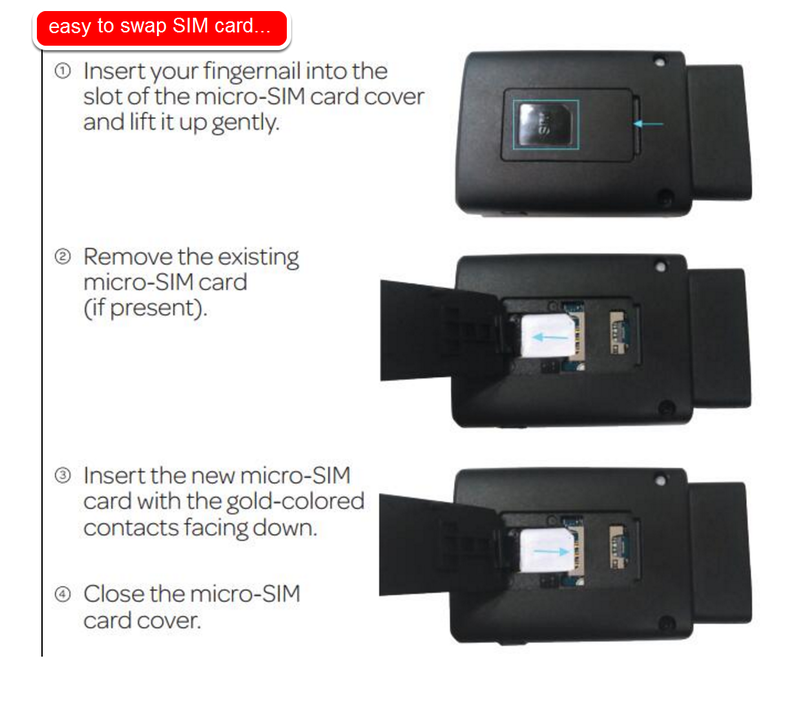 You can transfer your unlimited 4G data plan to this device by transferring the SIM card from the ZTE Mobley to this device. 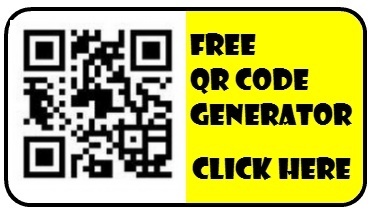 A smart phone (iOS or Android) that allows free Wi-Fi calling. All four major US carriers (T-Mobile, Sprint, AT&T and Verizon offer some cell phones that have have built-in Wi-Fi calling. Important: Be sure to choose a carrier that does NOT reduce your cell phone minutes allowance when you use Wi-Fi calling! A "Hybrid Plan" allows your compatible smartphone to automatically use Wi-Fi instead of your expensive cell phone plan for voice, texting and data. If you choose a smartphone that has this capability, then you don’t have to do anything differently other than to configure it to use Wi-Fi instead of cell service when Wi-Fi is available. When you’re home, your phone can use your home Wi-Fi. And when you’re not home your phone can use the $20 per month AT&T hotspot you’ll carry around (or it can use basic cell service for voice calls, if you subscribe to basic cell service with voice). I stuck this (optional) antenna to a window that faces the nearest cell tower to improve my mom’s home 4G internet signal from two bars to four. 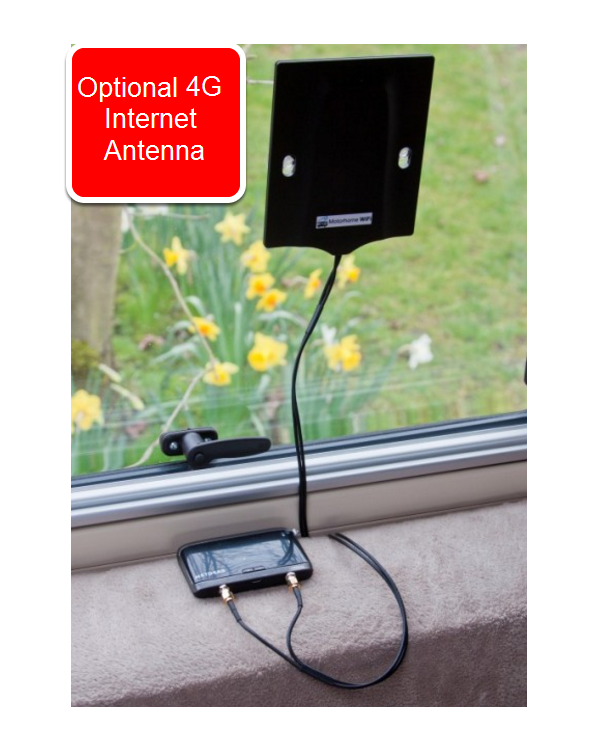 You may or may not need this external antenna depending on how far you are from a cellular tower. You can cut your cell phone bill by hundreds of dollars per year. When your cell phone uses your home Wi-Fi, you’ll often have better service if you have poor cell service indoors. The hotspot may provide faster Internet than you phone’s cellular service. You can connect up to 15 devices to the hotspot, such as phones, tablets and computers, without tying up your cell phone and without depleting your cell phone data plan. 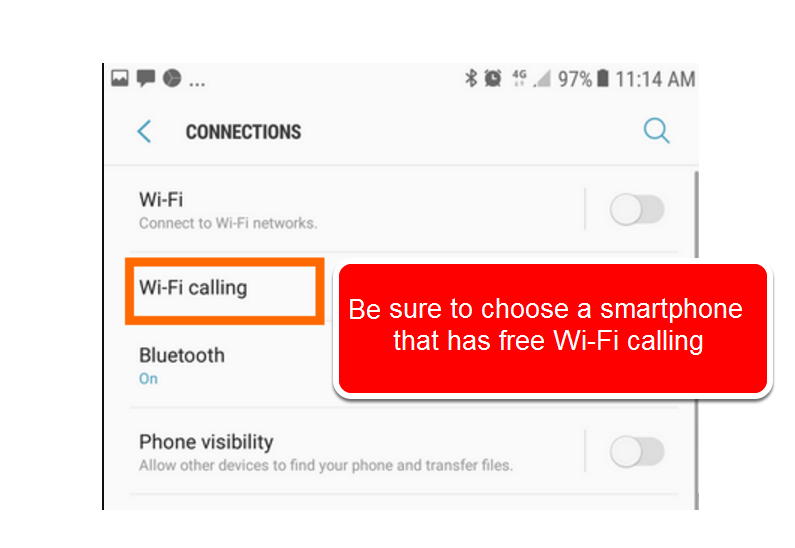 Free Wi-Fi calling is available on many smartphones, both Apple and Android. The hotspot can be used as a backup if your home internet goes down for any reason. If you’ve chosen NO cellphone data plan, then you’ll need to rely on available Wi-Fi for your phone service. So, your phone can use your home Wi-Fi or your Wi-Fi at work (when either is available), but you’ll may need to carry the hotspot with you when no other Wi-Fi is available; for example, in your car. The easiest solution to not having to always carry the AT&T hotspot is to select a super cheap basic cell phone plan that you can use when you don’t want to carry the hotspot. 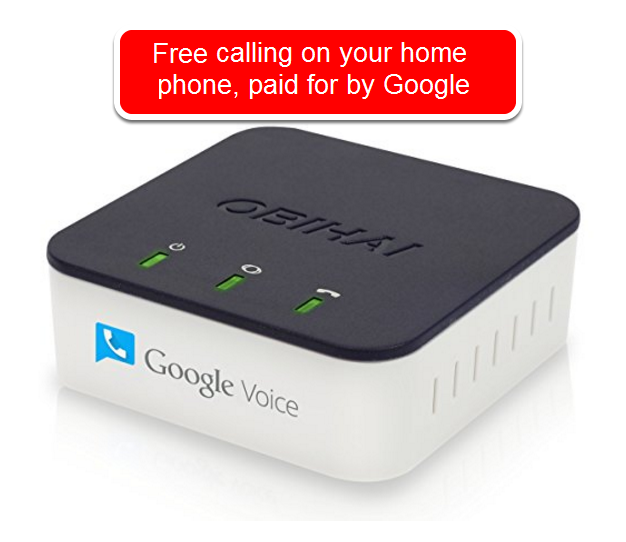 Many cellular providers offer plans that are voice only or voice with only 1GB of monthly data. AT&T will throttle your internet speed when you exceed about 22GB usage per month. I’ve reached 38GB in a month, but the download speed after throttling was 6GBPS, which is still adequate for streaming video. My mom is a low volume internet user. She uses the internet for email and Facebook and she’ll only occasionally stream a movie. She had been paying about $60 per month for internet through her neighborhood cable provider, but I switched her to an AT&T hotspot so she now pays $20 per month for unlimited internet which saves her about $480 per year. She pays $0 for cable because she uses a TIVO to record and replay over-the-air programs she records using an HDTV antenna. So, my mom pays $240 per YEAR and has no cable bill. This is less than what many people pay for two months of cable service. My mom’s cell phone bill is $6.46 per month. She carries a Moto-E Android smartphone. Once each year, we pay $80 for a 2000 minute prepaid card that is valid for 365 days. So, my mom uses her cell minutes only when she uses her cell phone outside her home. Each text message she sends on the cell network is 10-cents, but text messages are free if her phone is connected to Wi-Fi. When she’s in her home, her phone uses her unlimited Wi-Fi.